In order to maintain the high standards of Jempsons’ already well-established transport enterprise, Jempsons Commercials was formed in 1985 as a separate company, to specialise in the vehicle maintenance and repair side of the business. 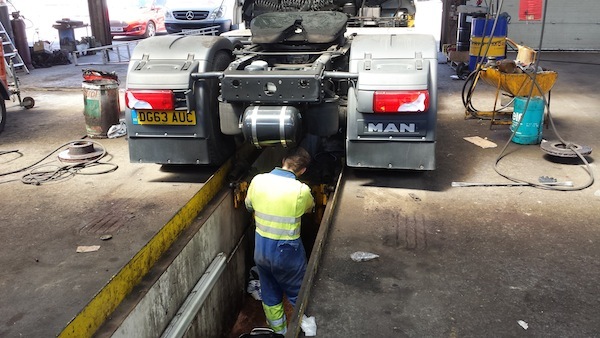 With the increasing demands of today’s market, Jempsons Commercials now offers an extremely flexible package when it comes to keeping your business on the road and handles full maintenance and servicing of all types of commercial vehicles. It has six service bays, two pits, three lift jacks, brake tester and vehicle steam wash. The fitting and calibration of any digital or analogue tachograph.